House of Colour have always been passionate about COLOUR, and making sure that everyone knows their best ones. To help our clients, we have teamed up with Suppliers who understand exactly what we teach and know what our clients are looking for. 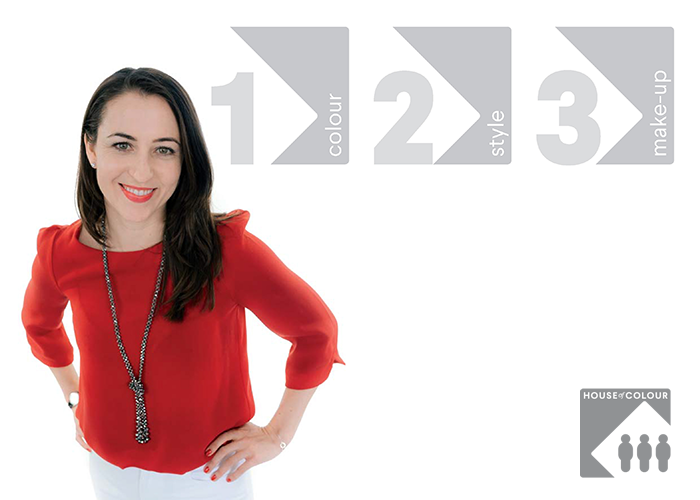 So, when you visit any of the websites shown below, you are sure to find the perfect colour and shape for you. To find venues and dates of shopping events, where you can see and try on these products, see our Events page. Now in its 13th year of operation as a specialist belt retailer, Elliot Rhodes has a truly unique offering with its extensive selection of interchangeable belts and buckles in varying widths and a wide array of colours. Each belt can be mixed and matched with a buckle of choice and all belts are custom-fitted to the wearer. Elliot Rhodes has three London stores in Sloane Square, Covent Garden and Marylebone and an online store www.elliotrhodes.com. All of the belts are designed in-house in the London headquarters but are manufactured by the finest craftsmen in Italy and Spain using locally-sourced raw materials. The buckles are mainly designed in-house but the company also works with specialist artists and sculptors to produce some of the most detailed and exquisite pieces. With over 600 straps and 800 buckles within the company’s portfolio of designs, there are endless combinations to choose from. Diversity and individuality are key as Elliot Rhodes continues to put a modern spin on a traditional product. Personal fit sessions and personal bra selection, supplied by us from our exclusive world class brands including Le Mystere, Abecita and Glamorise. Natural Elements is a collection of beautiful, aromatherapy-based skincare products manufactured exclusively in the UK. The products only contain a short list of natural ingredients derived from the plant world including vital and essential oils. The ingredients include super antioxidants which are thought to play a huge role in neutralising the main causes of cell ageing and hence Natural Elements products are thought to give you the maximum anti-ageing benefits. All the products are free from parabens, petro-chemicals, alcohol and perfume. None of the finished products or the ingredients are tested on animals or contain animal products. The ingredients are ethically sourced and the minimal packaging is fully recyclable. The products are suitable for people with sensitive skin or allergies as well as vegetarians and vegans. Click through to our shop to browse and buy products or contact your House of Colour Consultant to book a skincare and make up class to discover a skincare routine that works for you and your lifestyle. Made-to-measure ladies tailoring, including business and occasional suits, eveningwear, as well as wedding outfits. Colours by Ell - a unique mobile shoe shop for women who love their colour and style. A range of handmade Italian leather shoes from the Belgian brand Noë in Antwerp to bring our clients shoes for business, colour and fun. Please contact your House of Colour Consultant for information about events. More information. 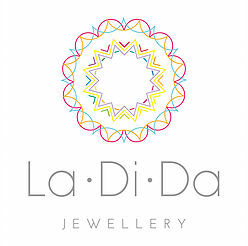 La Di Da is a range of beautiful jewellery handcrafted in the UK using light reflecting beads and precious & semi precious findings. Click through to our shop where you can search by season to find the perfect items for you. BJewelled offers a bespoke and personal service. Our main focus is to design unique, 'mix & match', timeless designs, made to the client's personal specifications. We use quality products such as Swarovski elements, semi-precious stones, sterling silver and 14K gold-fill. Have a look at our website to see some of the range, however do note that we are happy to discuss personal designs and ideas as well. Feel free to contact us through your consultant. More information.